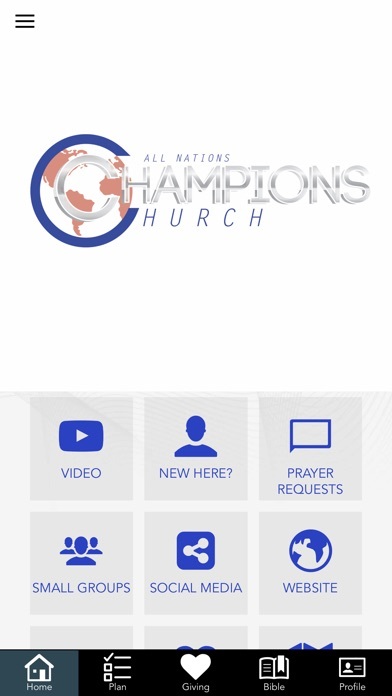 All Nations Champions Church Official App features content from Bishop Charles Martin, who pastors All Nations Champions Church in Oklahoma City, Oklahoma. 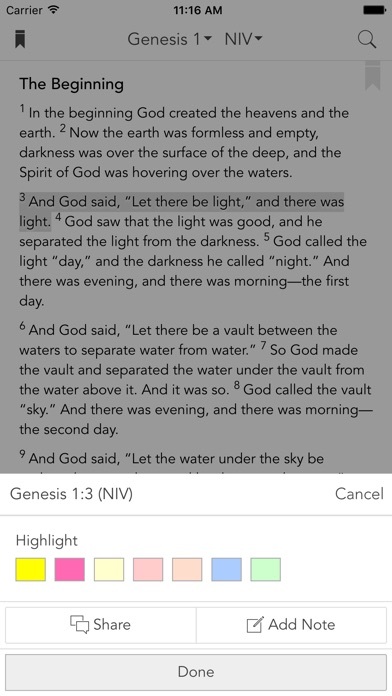 Stay connected with audio, video, devotionals, podcasts, books and a variety of resources from Bishop Charles Martin. Bishop Charles Martins passion for God is expressed in his own original, distinct sound of worship and in his warm humorous teaching style. 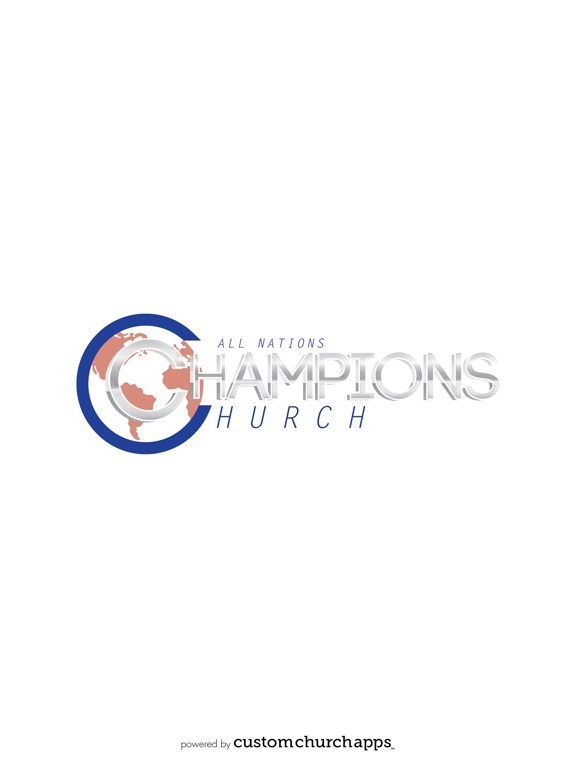 The message of hope, faith and family is changing the lives of many in Oklahoma City and around the world. 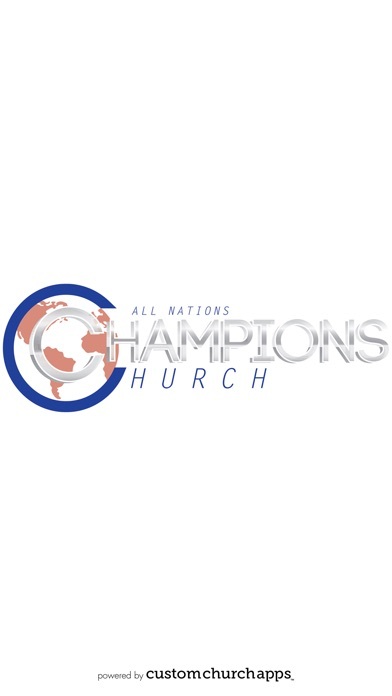 Champions Church Mission is "Igniting a Global Thirst for the word, worship, and the Manifested Glory of God." 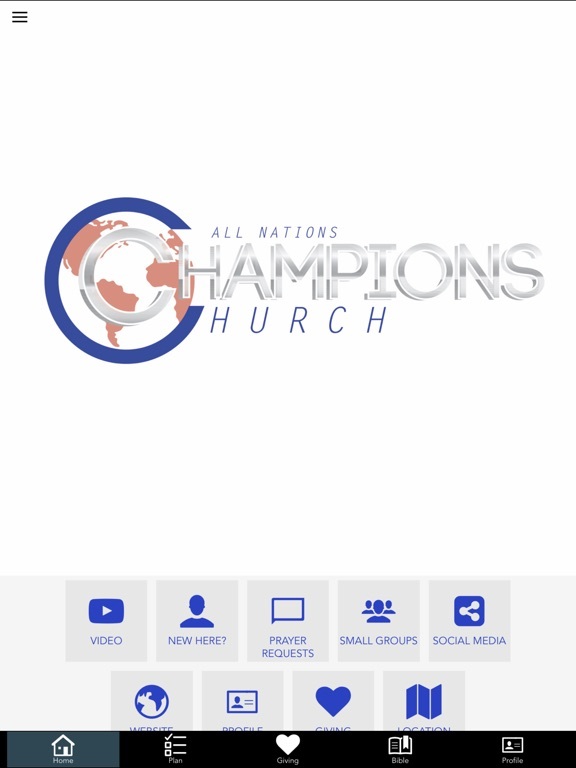 To help bring together all nations of believers in there spiritual walk with Christ and to embrace Jesus, Fellowship, Worship and Prayer. 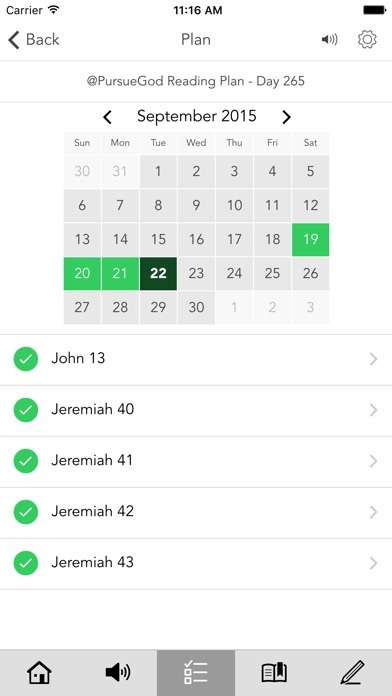 The Champions Church App was created by "Custom Church Apps TM"
* Cloud Based Journal: Your Pursue Journal is accessible online anytime at www.PursueJournal.com. 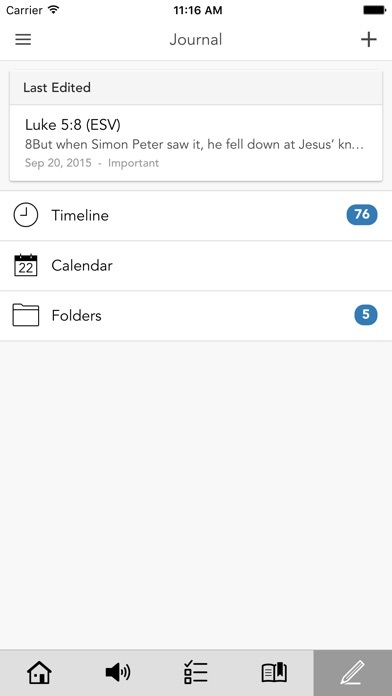 This allows you to be able to add entries anywhere, anytime and they are automatically linked to your Champions app.